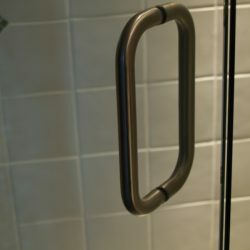 Sure you have added the perfect frameless shower doors to your newly finished bathroom, but what good is a door without a shower door handle? You can adhere just about anything to your glass fixtures, but why choose “just anything” when you can get something magnificent? 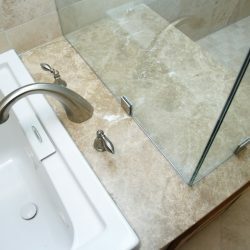 At Eagle Valley Glass & Mirror, we offer our clients unique, high-quality hardware to enhance your already beautiful glass fixture with the best in shower hardware. 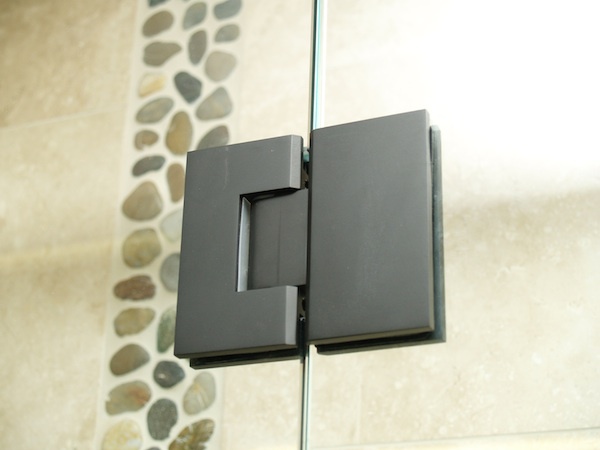 From sleek and sophisticated to a more modern feel, the right fixture is all you need to complete your glass installation. 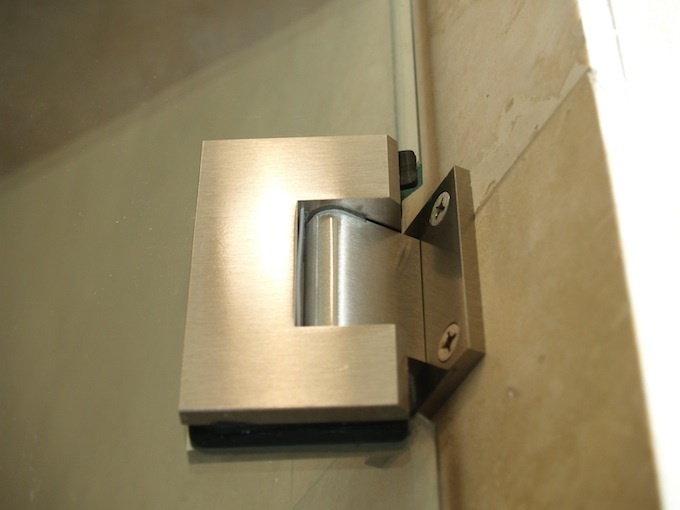 Besides adding a decorative touch to any piece of glass, our hardware fixtures ensure that your glass piece is sturdy, keeping you and your family safe. 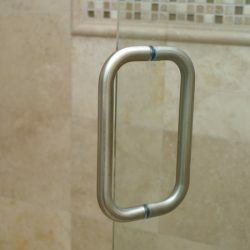 What exactly is shower hardware though? We are glad you asked! If you have any questions about what you need, feel free to contact us at any time. 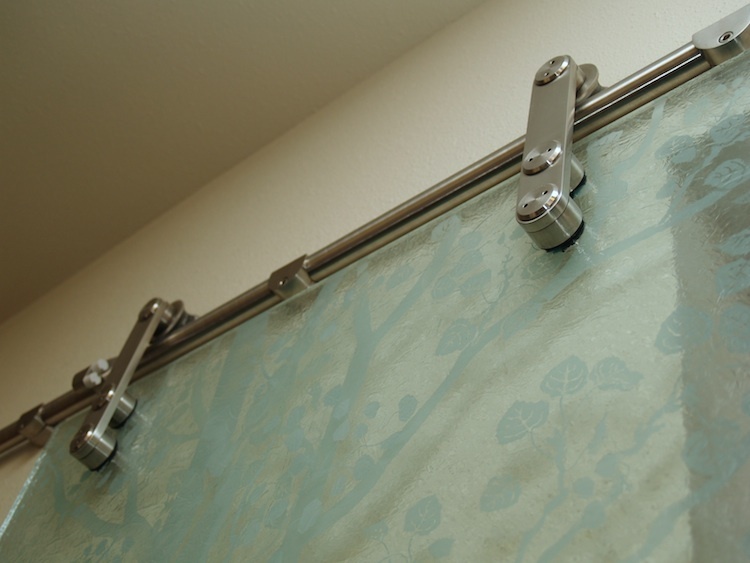 In order to keep glass doors in place, it’s necessary to have hardware to adhere corners and sides together. 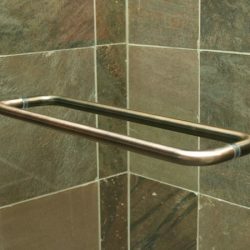 In order to meet installation requirements, hardware is absolutely necessary. 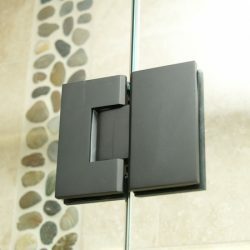 There are styles that are not as pertinent as others if you think you may want something a little less obvious. 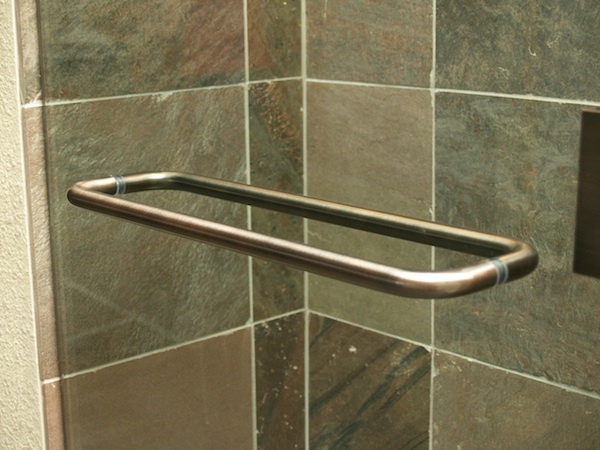 All of our styles are made with high-quality materials consisting of brass, chrome, gold, nickel, copper, and steel. Does hardware come in colors? Yes. 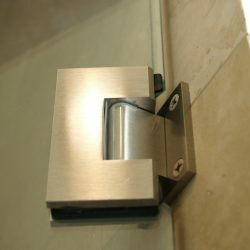 We offer all of our clients a variety of different colored hardware fixtures. 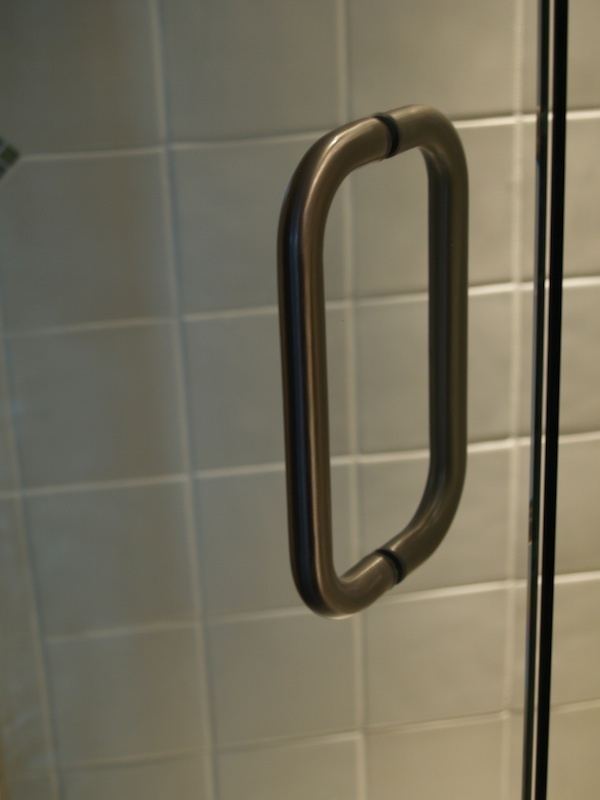 You can choose between different styles of shower door handles as well, matching our hardware to the style of your choice. 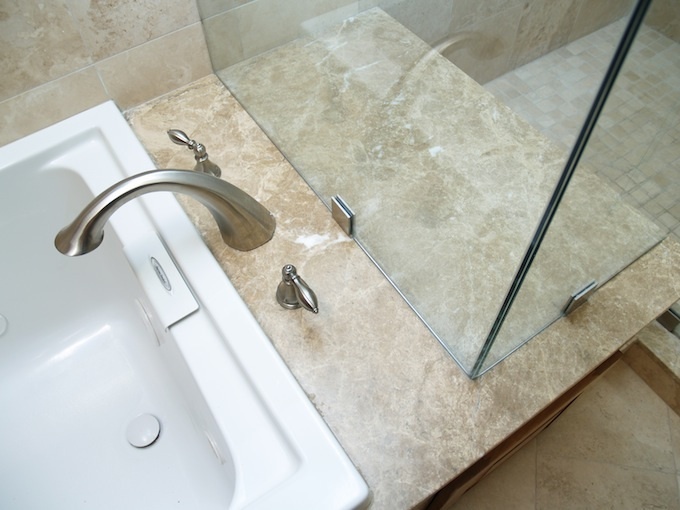 We can even make customized finishes. 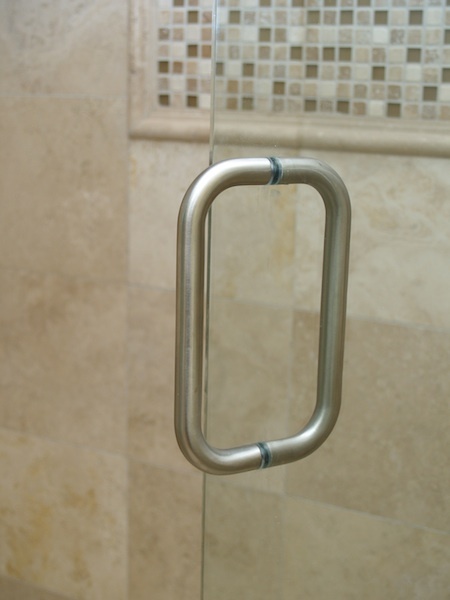 The most common thing that is considered a hardware accessory would be shower door handles and knobs. 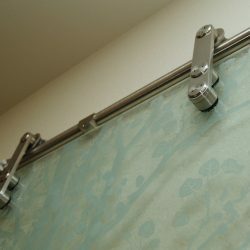 You probably know the necessity of hardware like this, but other hardware includes items such as pivot hinges, side-mount hinges, wall mount clamps, u-channels, and metal clips.